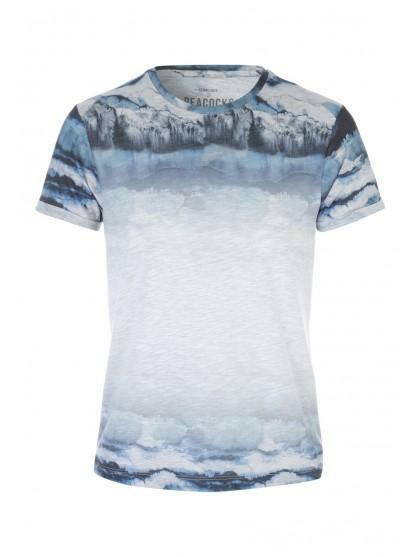 Make a striking addition to your casual wardrobe with this men's grey blurred sublimation t shirt. 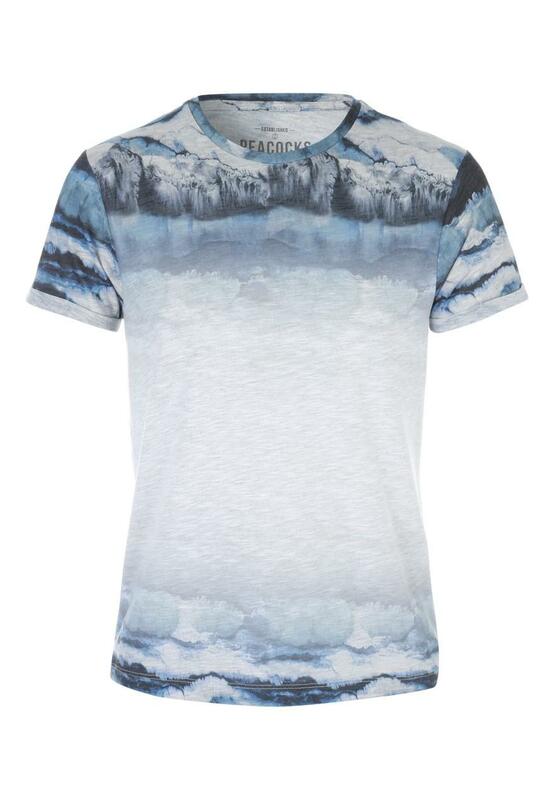 With a round neck and comfy fit, this t shirt is ideal for teaming with a pair of jeans on off duty days. Comfortable and I have been told it looks good too.